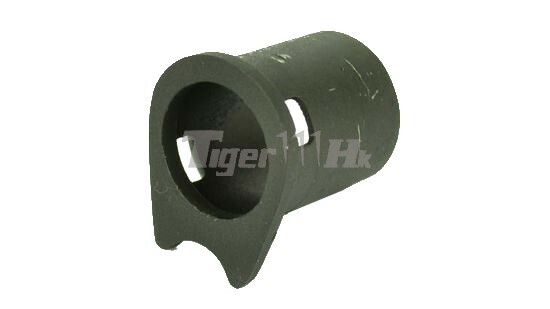 Replacement Metal Collet Barrel Bushing of Army R28 GBB Pistol. 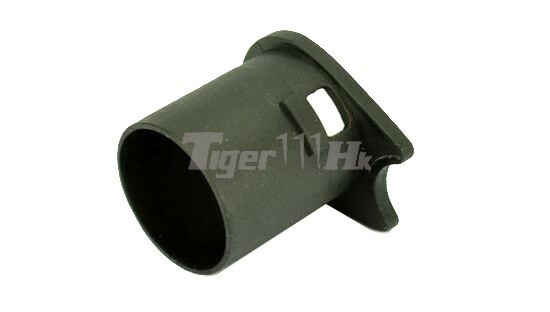 Suitable for ARMY 1911 / MEU GBB Series. Modification may needed for installing this kit into TM Based 1911 / MEU GBB Pistol.